Full Service DVD, USB flash drive & CD duplication, CD printing and production services located just east of Cleveland, Ohio. Digital Screen CD Printing is here! 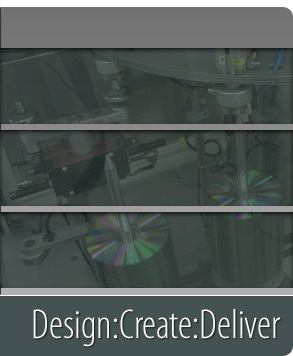 We offer complete in-house design and production services for Direct to Disc blank CD and DVD printing runs with no minimums. 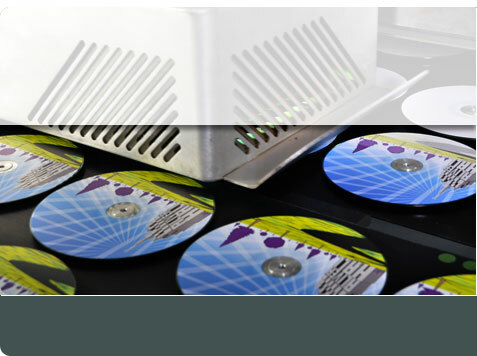 NCI makes disc duplication jobs simple with complete production including packaging and fullfilment with no minimums and no rush fees. Full color printed flash drives with no minimums and turnaround times as low as 24 hours. Easy - Select quantity, upload art, place order and your discs can ship as soon as the same day.